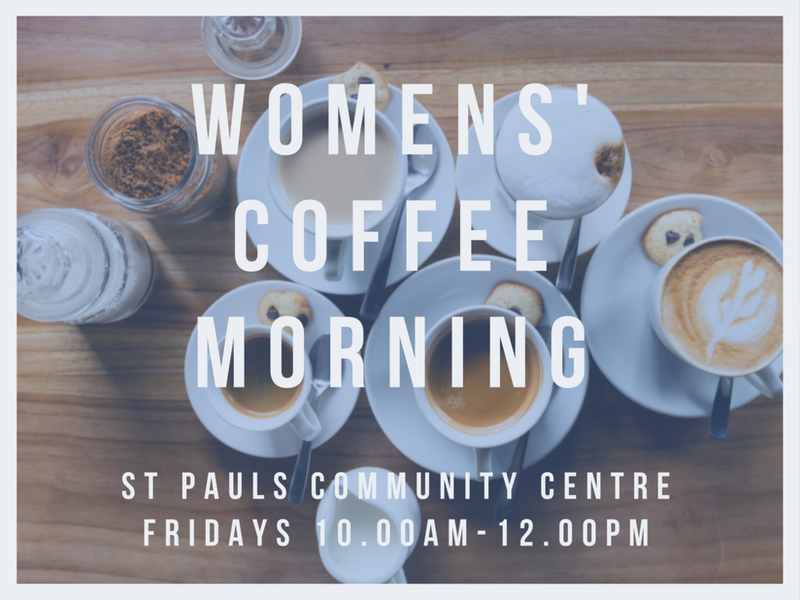 The Women's Coffee Morning is a chance to connect with other women from the church over a hot drink, share life or pray with someone, or just sit and unwind from the busyness of the week. There is a safe space for children to play. For more details speak to Emma Goulds or Lucy Williams.